Geological processes are dynamic and form the earth's surfaces and structures. 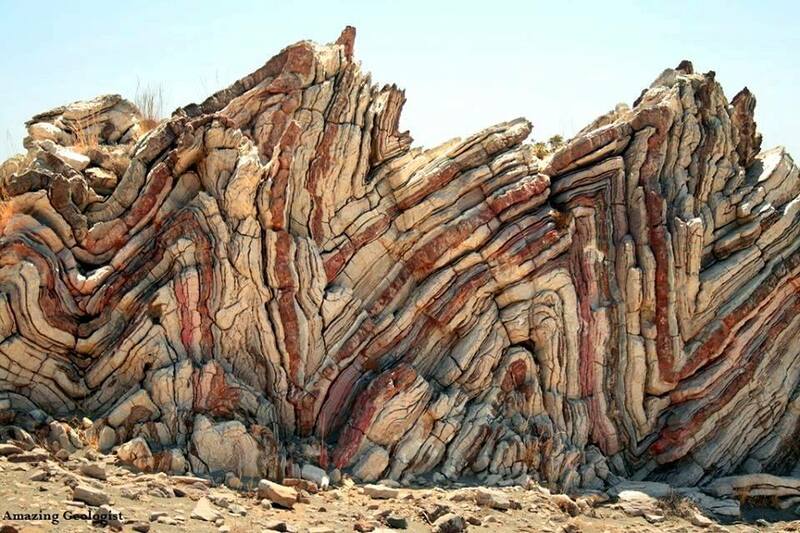 There are many mechanisms involved such as plate tectonics, volcanism, erosion and weathering. An example of a material formed by geologic history is soil. Napa County is composed of 507,400 acres of land and water that consists of mountain ridges and narrow valleys. The geology and soils that exists today was formed during the Jurassic epoch around 180 million years ago (Napa Valley College, Anne Stanley). This extensive history plays an important role in the formation and current status of Napa County. 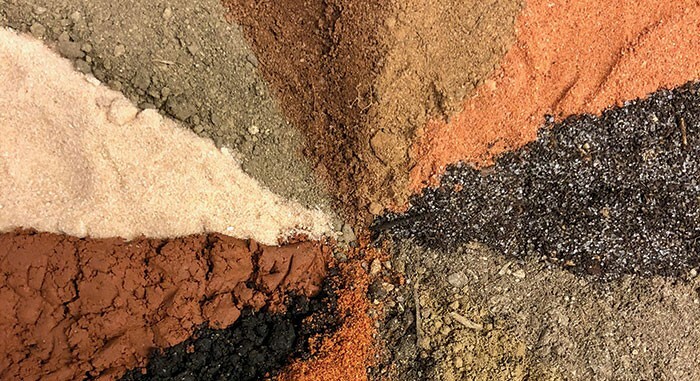 The make-up of our soils are unique to our specific region due to our distinctive geologic history. Soil is a thin layer of material that covers the earth's surface and is produced by the gradual weathering of rock to produce sediments. Weathering can be physical, chemical, or biological. The types of parent material (or rocks formed throughout geologic history) and how long the soil has been weathering influence the properties of the soil that is formed. Once soil is formed it is composed of microscopic plants and animals, water, air and solid particles. The make-up of the soil plays an important role in the nutrients within the soil therefore affecting the plant and animal life using that soil. Learn more about Napa County's Geology and Soils by using the menus and links on this page.